How do I know what product I need for my business? Please do call us with the following information ready and we can advise you on the most suitable solution for your business. Remember, we do bespoke solutions so if you don’t see what you need on our website it doesn’t mean we can’t help. 1. How many employees use your internet at any one time? 2. What types of activities is your connectivity used for? I.e. just browsing and emails, uploading images, video streaming, sending CAD drawings etc. We always advise NOT to cancel anything until the install work for any product is complete. Just in case. Will you buy us out of our current contract? This is a case by case basis, it isn’t something we generally do but let us know how long you have remaining and we will look into it. How is Orbital different to other ISPs? 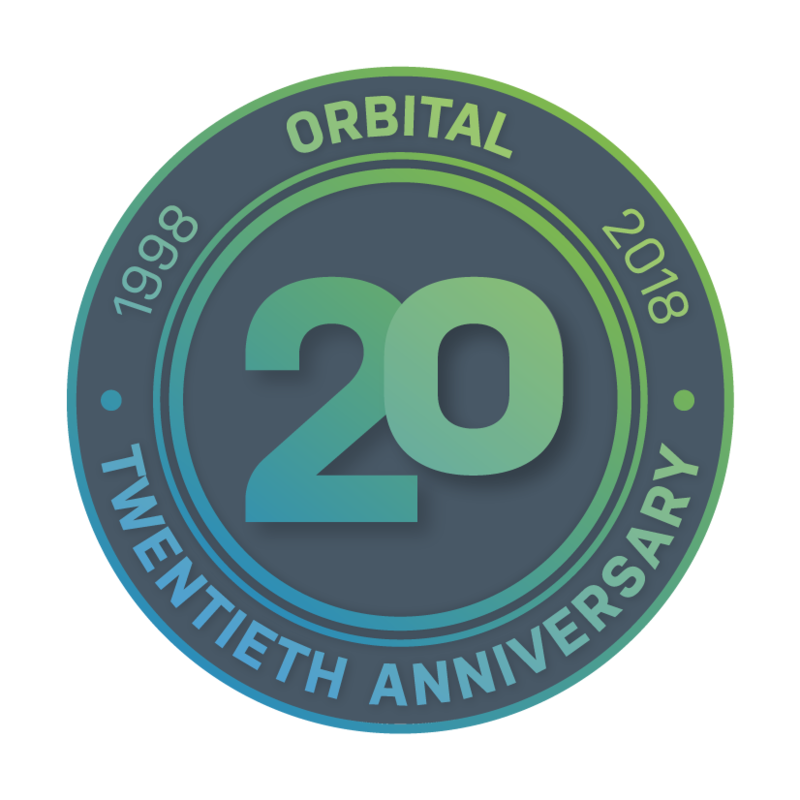 Orbital have been in business for over 20 years so we can offer some of the best knowledge in the industry. You can read more about our history here. We offer fast response time SLAs, clear pricing structure with no hidden extras and a dedicated account manager throughout the entirety of your contract. You even get their mobile number so you know you are getting first class service. We have our own wireless service, WiMAX and can offer bespoke solutions to your business, so you only pay for what you really need rather than standard packages. Our lead time is between 10-12 working days, if you need something sooner just let us know and we will always do our best. It depends on how easy it is for our engineers to get the location for the aerial but normally the work is complete within 2-4 hours. How do I know that I will get the speeds I ordered? When our engineers arrive to install they will complete a full survey to determine that the speeds will be provided. What if you arrive to install and can’t get a signal? If we can’t complete the install for any reason we will cancel your contract and you wont be charged. Does someone need to be present for the install? Yes, we will need you to be there when our engineers arrive. What if I am unavailable on the date you provide for install? Let us know asap and we can book an alternative date for you. All the engineers work for Orbital so we have more flexibility than some companies. Can I choose the time that the engineer arrives? We can’t offer time slots however once your visit had been booked we can advise if the engineers are likely to arrive AM or PM. The contention ratio is how many other people you could potentially share your internet connection with. The lower the contention you have the less likely you are to experience fluctuating speeds at peak times. This is something to bear in mind when looking for a new internet connection and always check with any potential provider what the contention of the connection is that you are committing to. Our minimum contract term is 24 months, however on a 36 month contract you are eligible for a free installation. Our minimum contract term is 12 months, however install costs are reduced on a 24 month contract. How do I know If I can get FTTC? Please call us with your address and we can check if you are close enough to a cabinet that is fibre enabled. What is the fair usage cap? Unlike a lot of other providers, we offer truly unlimited usage. Why do I need a wireless back up? As cabinets are positioned on roadsides they are vulnerable to incidents. For example, a car could accidentally hit the cabinet and potentially you will lose your connection. With a wireless back up you can continue to work until any fault is resolved. There is a one off install cost of £150 then £20 per month. How does a leased line work? A leased line is fibre direct from your premises to the nearest exchange. This is run on cables which go underground so construction work is almost always required. You can find more about this on our ‘leased line’ product page. This can vary quite a bit depending on your location – generally we advise approximately 60 days however this could be quicker or slower. As a survey is always completed by openreach prior to install we can generally tell at this point if there will be any major hurdles. Once the Fibre has been delivered to your premises Orbital engineers should only require one visit to complete the installation for you. Do I have to be available for the survey? Yes, the openreach surveyor will need you to be at the premises on the agreed date. How much will the excess constructions charges be? This varies on each install. Once you place your order a survey will be completed by openreach. Once the survey is complete they will advise us what your ECC (excess construction charges) will be. We contribute £2800 towards this and anything over that is payable by the customer. You have 30 days in which to decide if you would like to proceed, should you decide this is cost prohibitive you can cancel the install and will only have to pay £295+VAT which covers the survey costs. Who will complete the install and make sure our internal infrastructure is all correct? At this point you can contact your IT company who handles your infrastructure to make sure everything is set up correctly.